Harris founded Response in 1996 from which the Greek office of Stanton Chase International originated in 2001. Since then, Harris’ extroversion has led to the expansion of the Greek operations into the Balkans with the establishment of Stanton Chase offices in Bucharest, Sofia and Belgrade. Today, he leads one of the top Executive Search players in the region with over 45 professionals and a very dynamic growth span. Harris possesses 12 years of commercial experience from the Consumer industry and 20 years of management consulting including executive search. Harris has conducted many BoD Level Assignments. 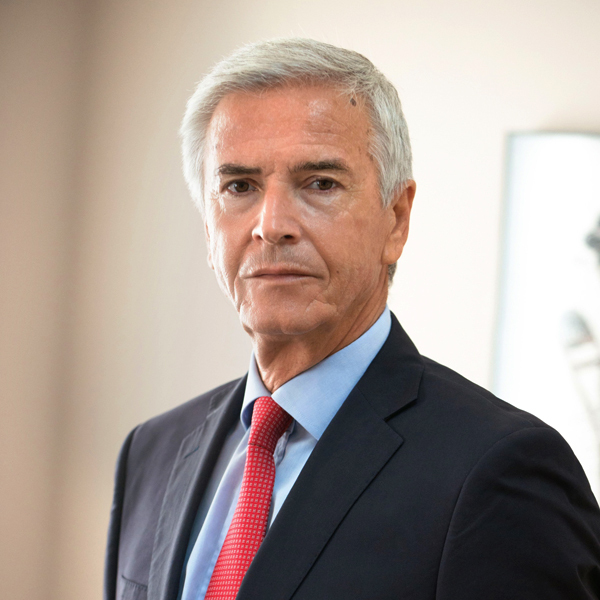 He started his career in 1976, with Procter & Gamble Hellas, in Sales and in 1980 he moved on as Commercial Director and member of the board at Viopharm, where he gained expertise in the pharmaceutical, consumer and industrial sectors. In 1984, he joined Johnson & Johnson Hellas, as National Sales Director and member of the board.